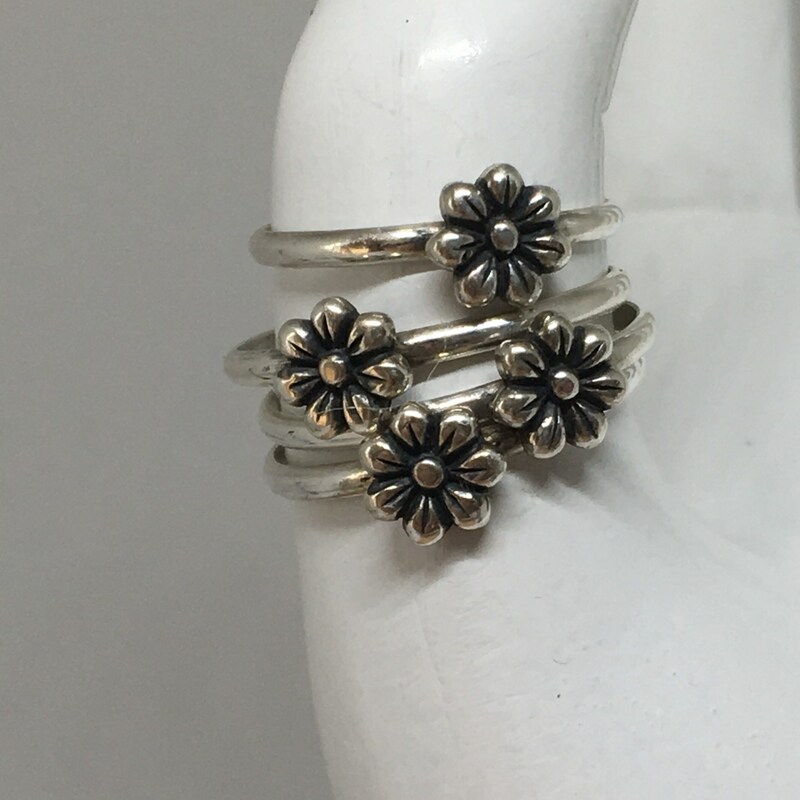 These cute little flower rings are made in our studio by my husband Steve. 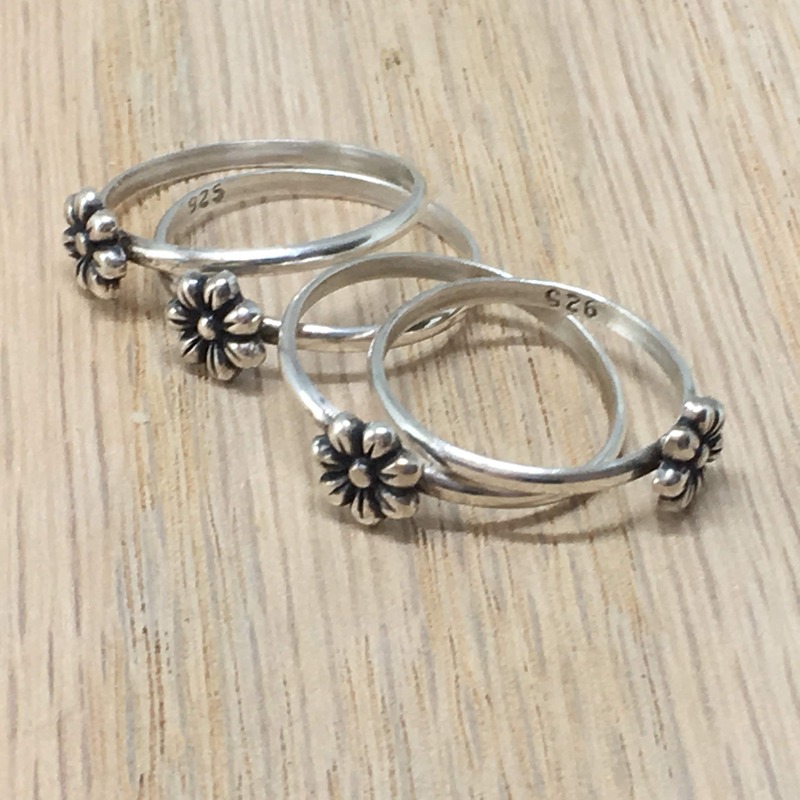 They can be used as stacking rings or a midi. Makes a perfect pairing with our Honeybee ring. 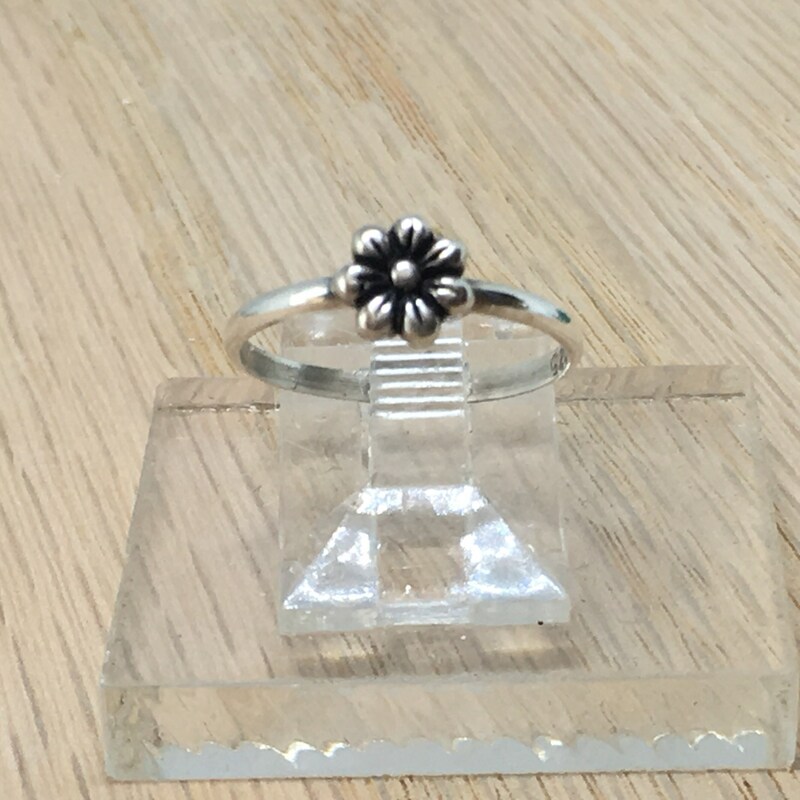 These rings are available in various sizes and custom made for each order. Just let us know your size. 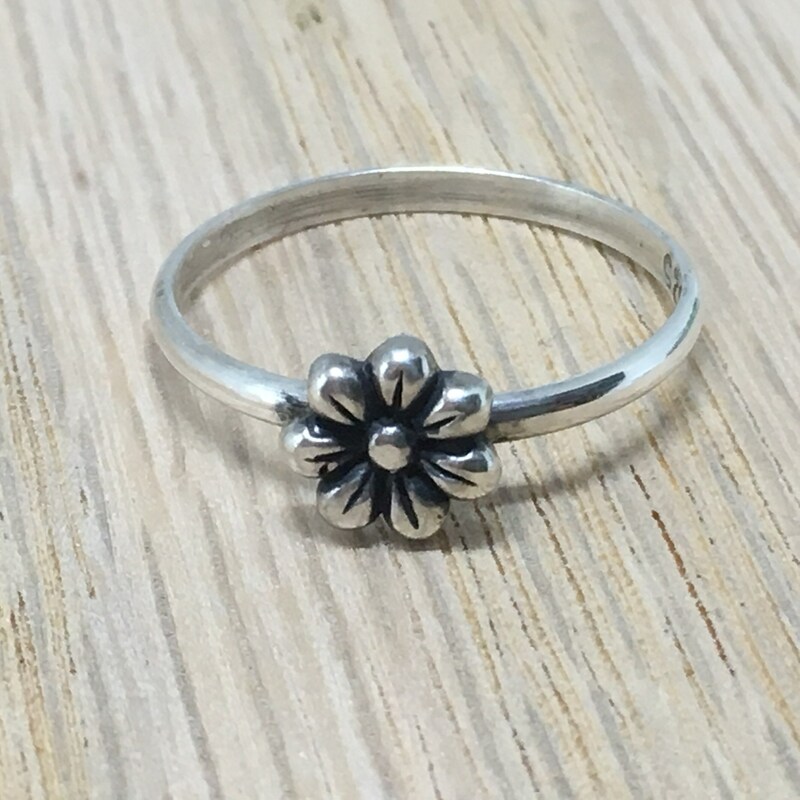 Rings are made from sterling silver. Price is for each ring.